Hoping to get back to Kabul in the near future. 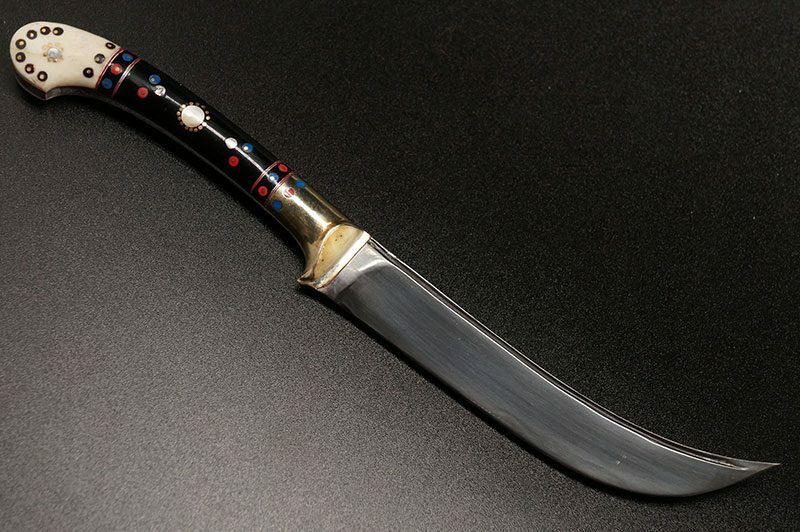 Looking to buy high quality, locally made knives. They are called choora in Afghanistan, pesh kabz farther east in India. Apparently they are still in use in Pashtun areas of Afghanistan. 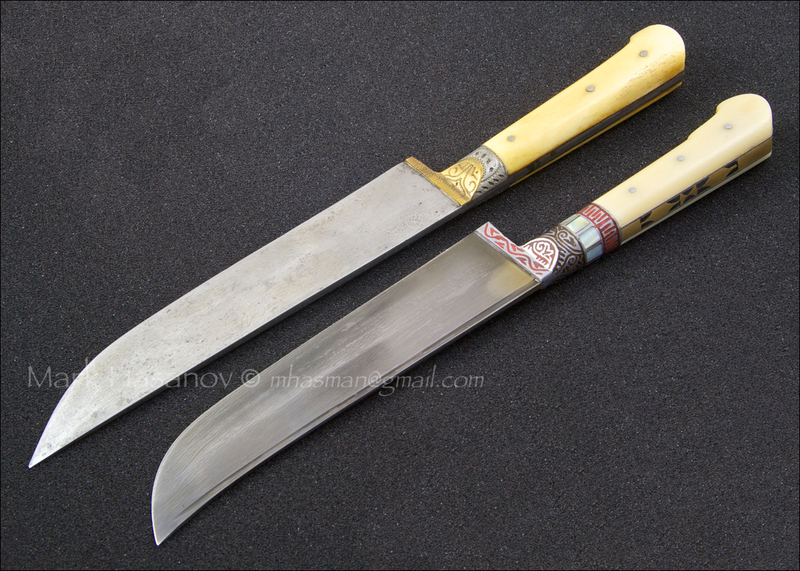 In Uzbekistan and East Turkistan traditional knives are called pchak. Any leads on where I might find them in Kabul? Last edited by benjaminpendleton on Sat Sep 15, 2018 11:58 pm, edited 3 times in total. If you travel around 50 km north of Kabul on the main road toward the Salang Pass, you will reach the town of Charikar. In the past, they were famed for making knives and daggers, with the handles made of wood and the horns of rams. In Pashtu they are called 'Chaku' (or Chaqu, where the sound of the 'q' comes from deeper in the throat). This tradition is dying out, but if you walk around the main bazaar you are bound to find one. I had bought a few back in 2007. The quality is not what they used to be, but they make excellent gifts or as a decorative piece. More on safety in Afghanistan on the main safety page . Below, your questions and reports about safety in Kabul are most welcome. Thanks, that's some interesting info! Is there a safe and good connection, traveling on road from Islamabad to Kabul? Or would you rather recommend to fly? Overlanding it is impossible from Islamabad. The border isn't open to foreigners. Flying is your only option. Alright, just got home after an awesome week in Kabul. If I don't manage to get the Turkmen visa earlier on during my journey, I'll probably end up giving it a try. I'll set out in June. Uzbek Transit Visa in Kabul? Has anybody of you ever applied for and been granted an uzbek transit visa at the embassy of Uzbekistan in Kabul?